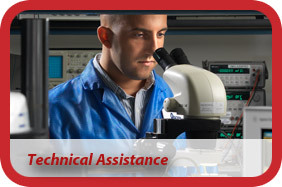 We can quickly identify and qualify high-tech suppliers of any electronic component. We provide exhaustive research of alternative suppliers and always look for new suppliers to continuously improve our service. 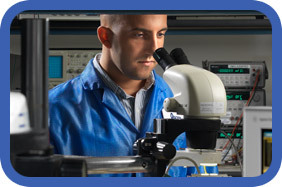 We manage R&D developments and production programs. 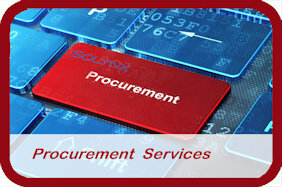 Solynx offers world class engineering knowledge in the area of complex microwave/digital sub-systems. 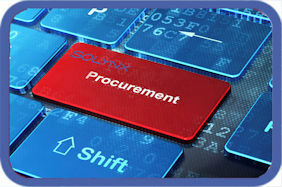 When combined with our procurement service experience, you’re assured that technical issues are found, addressed, and resolved right here at Solynx. 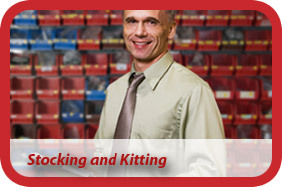 Our team will establish intelligent stocking plans to meet your just-in-time deliveries. 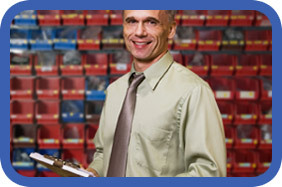 With complete ESD compliance in place, and a qualified shipping and receiving team, we make sure your parts get to where they need to be on time. Our incoming inspection process and counterfeit internal policy guarantees quality and receipt of only new and original products. | ISO 9001:2015 | Site Map | © 2019 by Solynx Corporation, Inc.